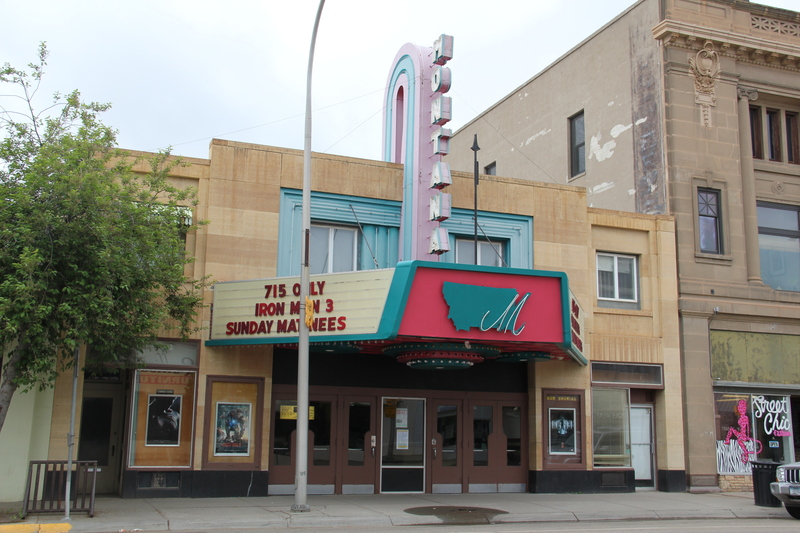 The thirty years between 1925 and 1955 were among the worst of times for residents of Miles City, but these were years where the town created and gained new institutions that would serve them well for the rest of the century. Population growth stalled, then sharply declined. 1930 census counted 7,175, a drop of over 750 from 1920. And the number only ticked up slightly during the 1930s, gaining less than 150 new residents. 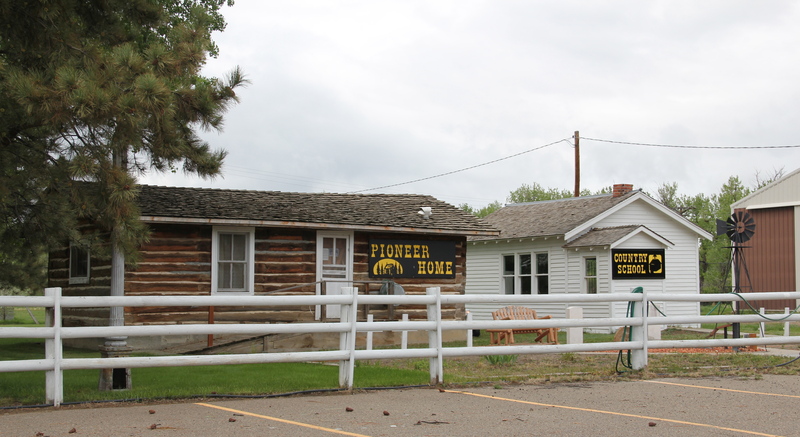 In the late 1920s, stockgrowers worked with local boosters to establish the Eastern Montana Fairgrounds, and over the next twenty years, they added new buildings and features to transform the place into a historic district that showcases what fairgrounds mean to rural Montana communities. Stockgrowers also met with local railroad officials to devise a plan to reinvigorate the grazing lands south of Miles City, properties that had been overgrazed since there were no restrictions on grazing on public lands. The group established a concept that called for formal leasing of public lands for grazing in return for private investment and better conservation practices. 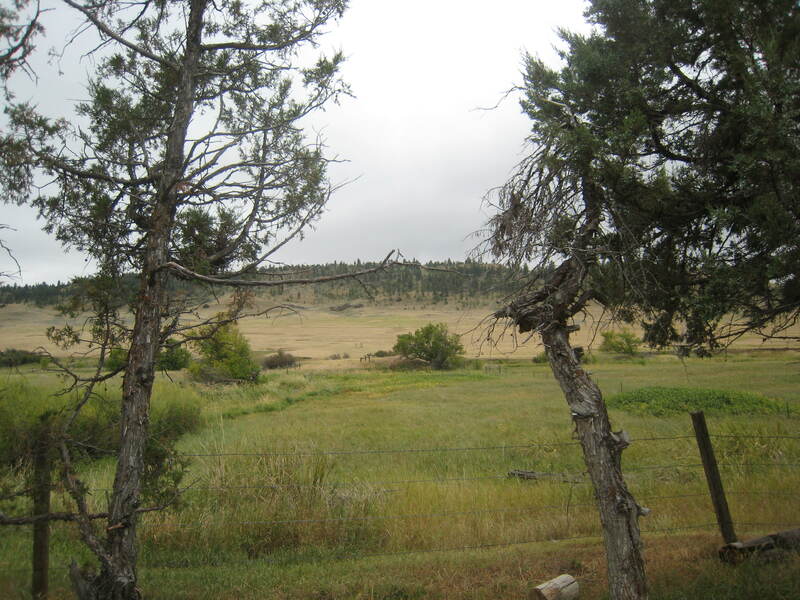 Congress agreed that the concept was worth an experiment and in 1928 it established by law the Mizpah-Pumpkin Creek Grazing District. As Depression stalked the land in the early 1930s, Congress took the Custer County experiment and transformed it into a national law that impacted the entire West: the Taylor Grazing Act. The Taylor Grazing Act combined with other New Deal agricultural programs to call for the slaughter of thousands of cattle and horses in the region. That, combined with the end of the open range, devastated the cowboy culture that had so defined Custer County and left everyone in a funk. At least one bright spot lit up Main Street. In 1936 the Montana Theatre, a splendid Art Deco building, opened, and the movies provided one important escape from the hard times. 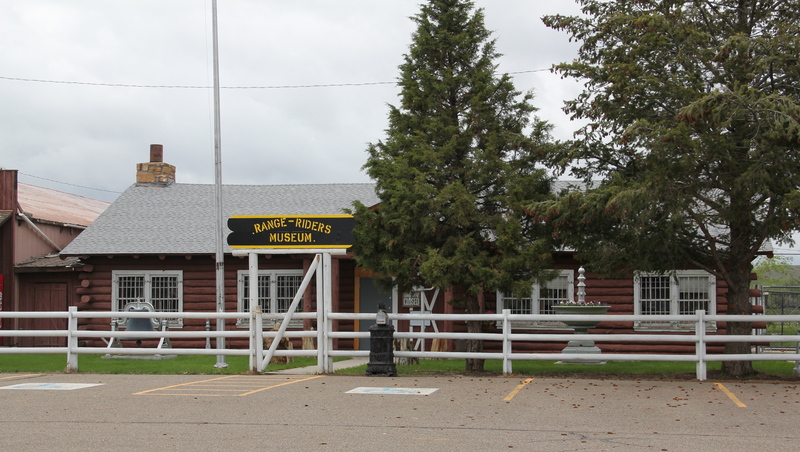 The museum has steadily expanded ever since, with the addition of new exhibition space and adding other historic buildings from the county to the property. 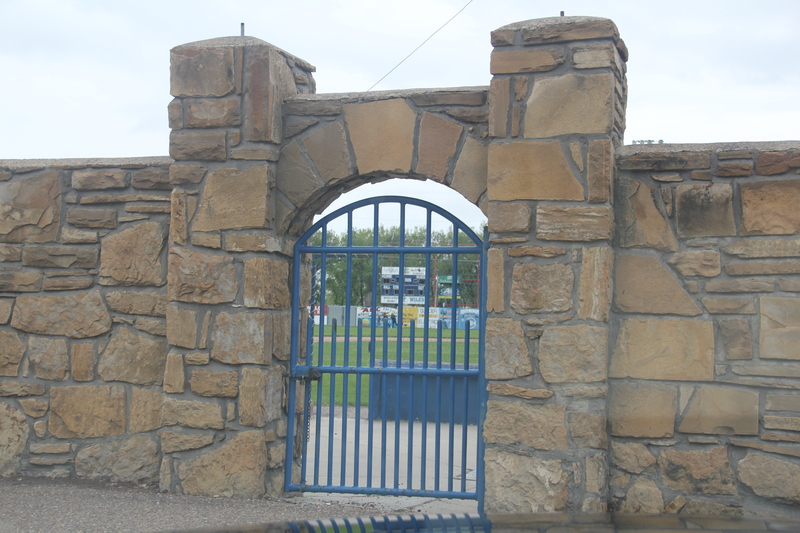 Another community institution, Riverside Park, received a new ballpark, fearing beautiful stone masonry, known now as Connors Stadium, in 1940. 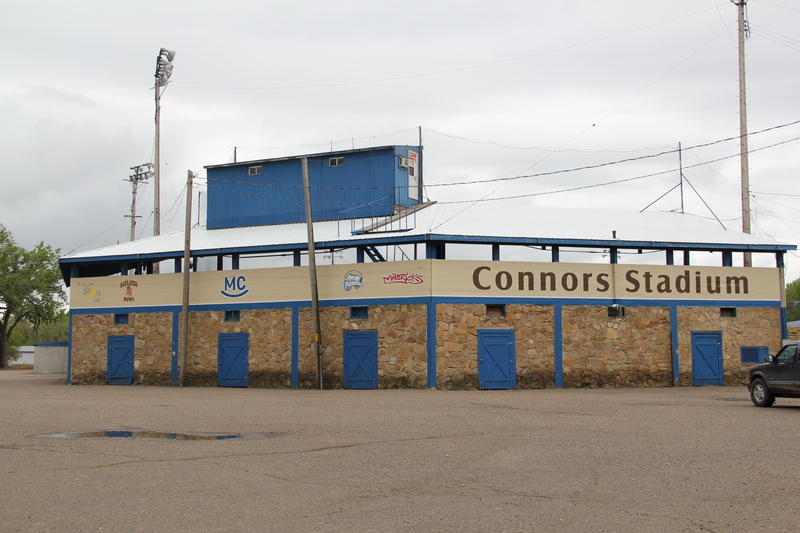 This New Deal project was just one of many across Montana in the late 1930s and 1940s, designed to improve public recreation and school athletics. New Deal support also combined with local funding to create the Pumping Station Park at the nearby city waterworks plant. 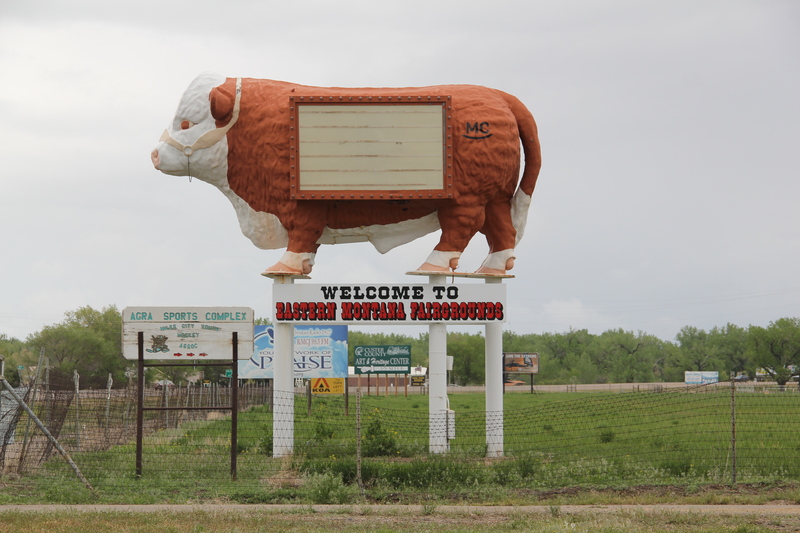 Custer County now had re-energized public spaces. Federal funding also bettered educational opportunities. 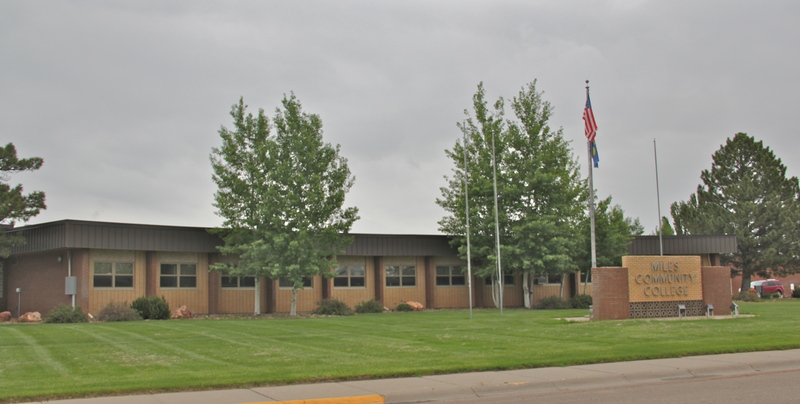 The National Youth Administration supported not only the high school but also expanding its offerings to create the Custer County Junior College. During World War II, federal funding supported civil pilot training at the college, which at that time held its classes at the high school. 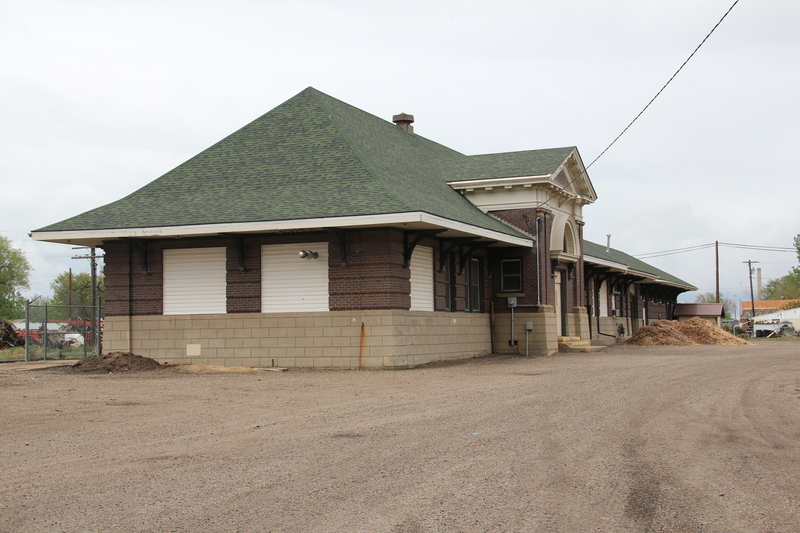 In 1957, it moved classes to the historic Milwaukee Road depot. In 1966 the college changed its name to Miles Community College and began the process of relocating to its present campus, near the VA hospital complex. The first junior college in the region continues to shape Miles City today. 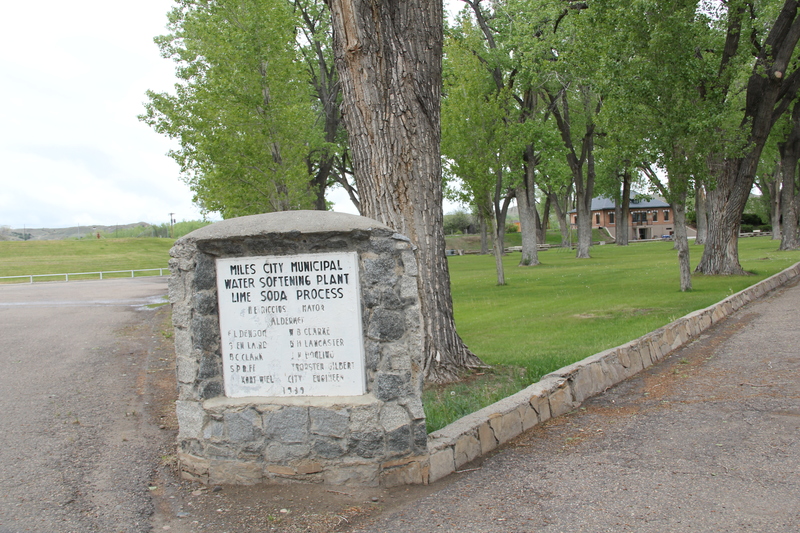 These different public institutions played a crucial role in Miles City’s decade of recovery from 1945 to 1960 as population grew to 9243 in 1950 and almost 10,000 by 1960. Federal funding was important but local support was critical. 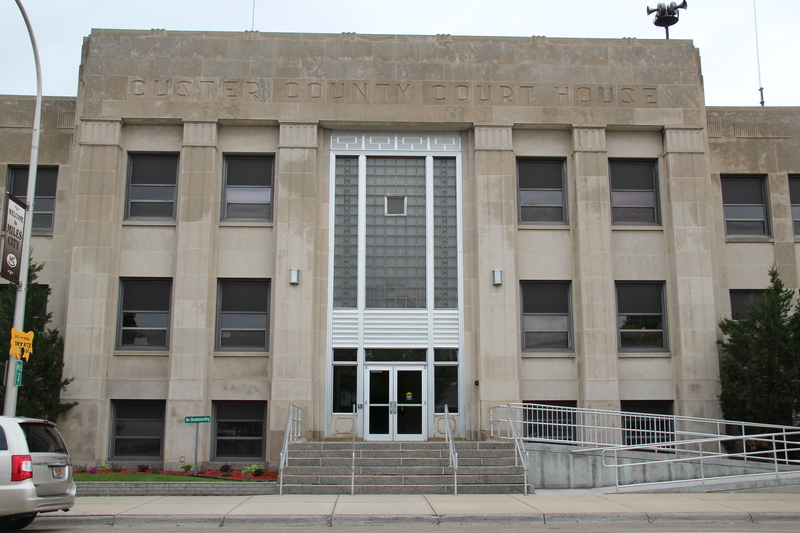 County government, for example, added a Art Deco Modern courthouse, designed by the firm of J.G. Link of Billings, in 1948-1949. 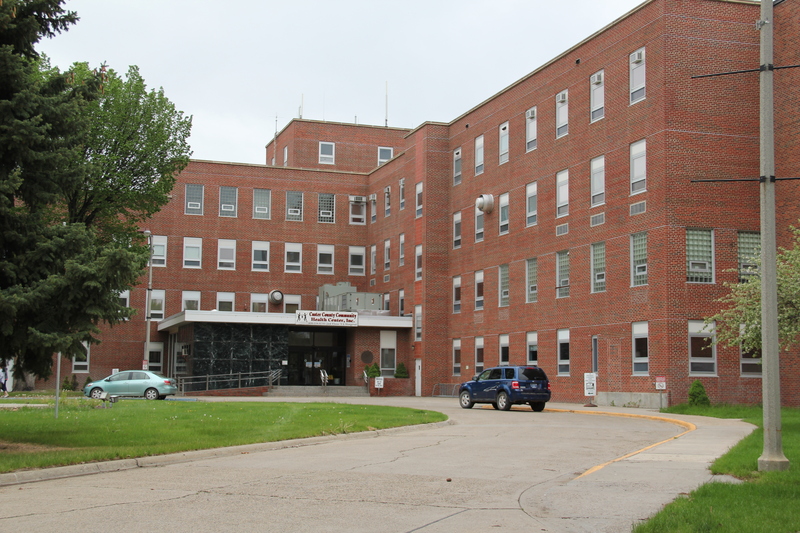 Then residents and local governments pooled resources to donate almost $30,00 to purchase prime east side property to attract the construction of a modern Veterans Administration hospital. Groundbreaking took place in October 1948 and the hospital admitted its first patients on August 1, 1951. The architect was Great Falls native, Angus V. McIver, working in collaboration with Cushing and Terrell of Billings. McIver had been a prominent architect in Great Falls and Billings for a generation, along with a distinguished career with the military and other federal agencies. Shortly after receiving this commission, McIver was elected a Fellow of the American Institute of Architects. 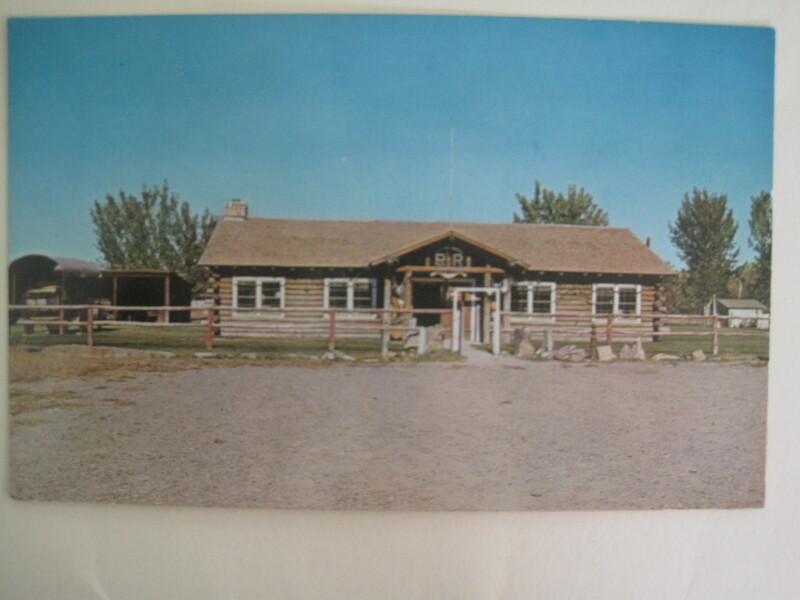 As contractors were building the 100-bed hospital, local ranchers and civic leaders launched, in 1950, the annual Miles City Bucking Horse Sale, one of the premier cultural events in eastern Montana every May. 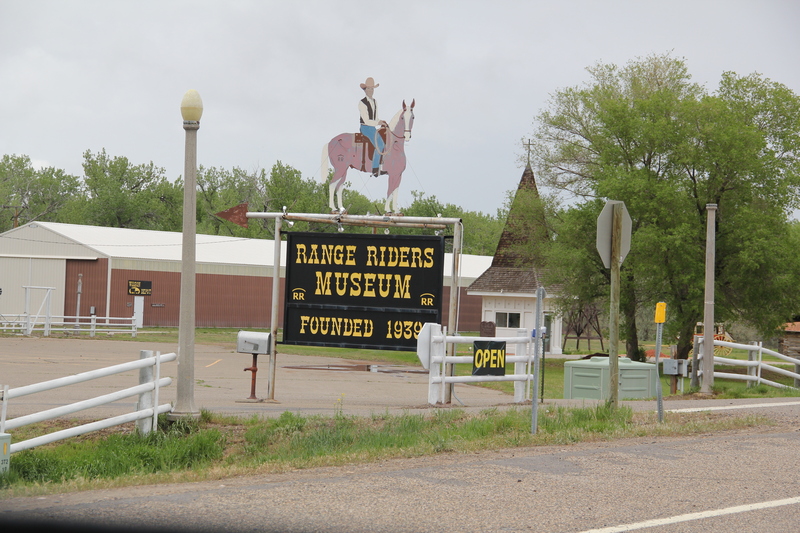 The sale uses both the Eastern Montana Fairgrounds, the Range Riders Museum, and Riverside Park–among other venues–to pay homage to the city’s cowboy roots but also the persistence of stockraising in this region.